Water tank repair is critical. Many water systems regularly contain areas that may encourage bacterial growth, including Legionella. A Farhan Ali Technical Services L.L.C we can identify these areas and repair the system to help reduce this risk and maintain water hygiene and quality. This may be anything from a tank clean and chlorination to removing pipework dead legs which are very common on some systems. Under health and safety law, you have a duty to ensure that your system is as low-risk as is reasonably possible to help prevent bacteriological growth and the subsequent health hazards to the building’s occupants. This duty placed on employers to repair anything leaking water tanks is outlined in the Management of Health and Safety at Work Regulations 1999. We offer both tank renovation and replacement services. Our specialist engineers will compile a specific recommendation and work plan depending on your situation. Farhan Ali Technical Services L.L.C. 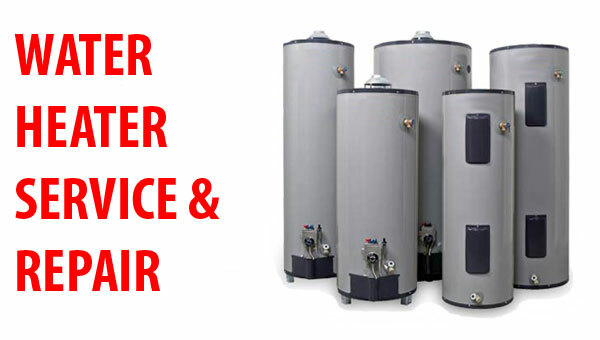 are an established company with a full range of water tank services and products. Whether you are looking for a new tank or need assistance maintaining an existing installation, we have the expertise and experience to help you. Our services include tank installation, tank cleaning and complete water system chlorination, a free detailed tank survey, and a complete refurbishment and repair service. Our rigid polypropylene water tank lids are a revolutionary replacement for fibreglass tank lids. They are much tougher, and can stand up to the rigours of frequent tank cleaning, unlike fibreglass lids. 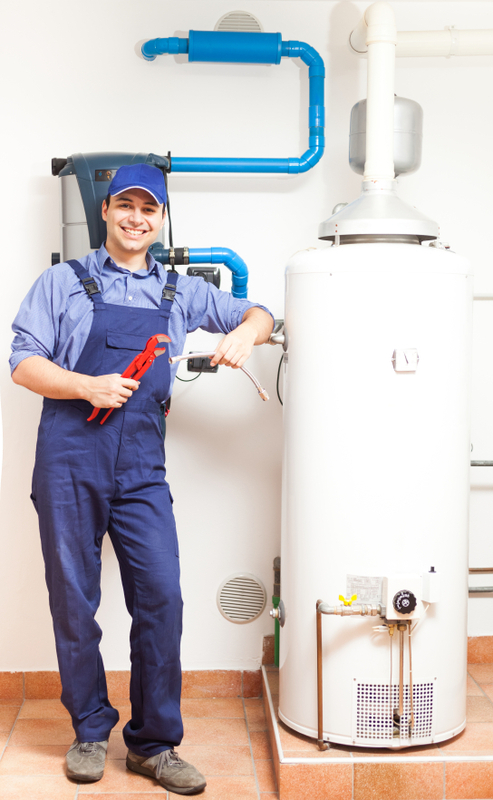 We offer a comprehensive range of water tanks and a fast installation service. We provide a comprehensive site survey for free, complete with recommendations and a detailed quote. Once we transport your new tank to your location, we will be able to perform the installation rapidly, with the minimum of disruption. The report will include a detailed explanation of any required steps to bring your water system up to full compliance.We will also provide a quote for these remedial actions. The quote will break down what we plan to do, and how we plan to perform the work at the right price. Where there is a suspicion of legionella, we provide an emergency 24-hour testing service.Our testing service prioritises checks for Legionella, E-Coli and the total microbial contamination (TVC). We also check thoroughly for chemical contaminants.For contaminated water systems, we are able to recommend steps to remedy the situation, and provide a comprehensive cleaning and maintenance service. Routine cleaning and chlorination are essential to prevent a buildup of contaminants including Legionella. It's an essential part of a water hygiene regimen. The standard method is to dose the header tank with sodium hypochlorite, up to a concentration of 50ppm of chlorine. This solution is then carefully run through the complete course of the water system (by opening valves and taps in sequence). Once the solution is completely circulated, we leave it for an hour to do its work. We take water samples to make sure the chlorine levels have not dropped. If they have, we repeat the process until the levels are consistent. Once this stage is complete, we flush the system. This is done by first draining the system and then filling it with fresh water. This fresh water is used to flush out any remaining concentrations of chlorine. With closed systems (such as a mains feed), we follow a similar procedure with a notable exception. We use a drum and mobile dosing pump to provide the chlorine solution to the different parts of the system. For other cleaning tasks, we may use different chemicals. For instance, chlorine dioxide is especially effective against Legionella and bio-films. Each refurbishment job is unique. The exact approach used will vary depending on the type of tank and the nature of the faults. We have developed effective processes for dealing with fibreglass tanks, galvanised steel tanks, and acid tanks. Fibreglass tanks are frequently used with acids or other caustic chemicals. For this reason, it's important to handle them very carefully. Cracks can form as the tank expands and contracts when exposed to heat and cold. We use a special tank coating that prevents the formation of these cracks, which would otherwise lead to leaks. This product was developed by our in-house team in 1994 and has gone on to become an industry leading innovation. It's extremely durable and comes with a ten-year installation guarantee.It has a number of significant benefits over the butyl lining system. It's much more durable, as since it's resistant to the actions of chemicals and age. It resists acids, alkalis, and perforations. It's also much faster to install, reducing disruption and cost of installation. These lids are designed to stand up to the routine wear and tear that occurs during cleaning. Frequent tank cleaning is an essential part of a standard hygiene maintenance regimen, which is required for health and safety reasons. This requires the removal of the tank lid.But fibreglass tank lids are easily damaged, suffering from increased brittleness and delamination. Our unique lids are designed as a more suitable replacement.They are the most durable lids available on the market. Constructed from rigid polypropylene, they are able to resist impacts and are nearly unbreakable. They're also easy to manufacture quickly. They are insulated internally with 25mm of insulating material. These ultra-tough lids will save you considerable money you would otherwise waste on replacement fibreglass lids. are the market leaders in the field of water hygiene management. Our services include: water hygiene, legionella risk assessments & control, corrective remedials, water sampling, water hygiene, water chlorination, water tank repair and replacement, heating system maintenance and thermostatic mixing valve servicing. We always welcome new tender requests for small or large electrical contracting jobs including new builds, alterations and refurbishments. If you would like us to tender for your job please feel free to send us the tender documents either by e-mail or paper copy in the post. We can cater for work in Portsmouth & Hampshire and further afield. We are a friendly electrical contractor in Portsmouth and are happy to discuss any project, large or small with you to see how we can help. If you have an urgent job please call us on 0509563824 and we will do our best to help.